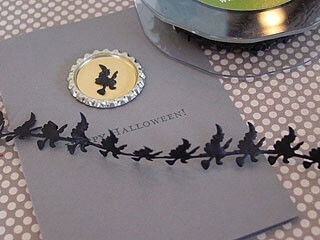 We love the detail on this witch ribbon. Each is only about 3/4 inch across. 1 yard per pack.